WordPress has always been considered one of the most effective platforms for website development. 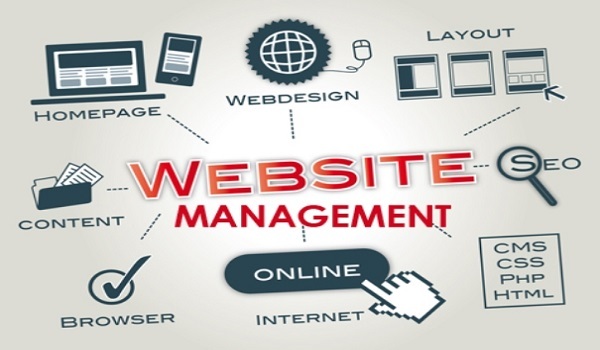 It serves as an inexpensive means to come up with high quality website. Its success is evident through the staggering numbers that back it. On the other hand, PSD is one of the most popular file formats amongst designers. And for good measure too, it offers you designs that are interactive and stand out. WordPress comes with the provision of templates that get monotonous and dull. They lack the flair and creativity that a self-designed one has. This kills the uniqueness, and when it comes to business, it is your uniqueness and ideology that sells. When you go for the PSD to WordPress conversion, you get the best of both, a unique look of the website and also user-friendliness, which immediately leads to manifold opportunities. WordPress offers you a host of plugins. With such an arsenal of plugins at your disposal, you can try new things, be creative. It adds a new dimension of flexibility. There isn’t much labor involved, all you have to do is tweak a few codes and designs here or there and experiment. 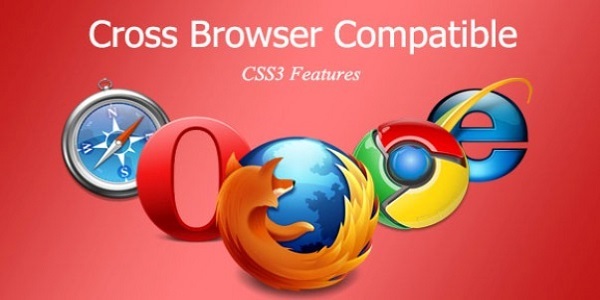 Cross browser compatibility hindrance is one that you’ll come across many a times. After PSD to WordPress conversion, that is one less hurdle to get across. With WordPress your website is accessible through any major browser, you name it. As a business, you wish to keep your customers loyal to your brand. And that is only possible through good user experience. Navigation and functionality play a crucial role when it comes delivering a better and comfortable user experience. WordPress provides you with advanced plugins that help you make your website more user friendly by extending its functionality. Thus, you can cater to your and your customer’s requirements and needs. 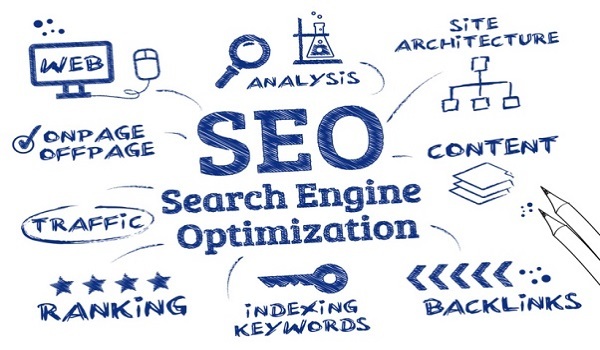 SEO is one of the most important factors in determining your website’s visitor count. WordPress by default also helps you make your website visible on the internet. Design plays a significant factor in optimizing your site for search result. Every element plays a crucial role, and affects your search ranking. WordPress comes with several built-in SEO tools, including the ability to use .htaccess. You can easily better your ranking on search engines result pages through the various tools and plugins provided by WordPress. WordPress, during installation, asks you itself whether you wish to be added in search results or not. Its features and functions guide a search engine and help the search engine in gathering the information it needs to include your site within its database. What does it mean, when we say ‘pixel perfect’? It means each pixel is being used to the fullest for the sharpest, cleanest look, no pixel shifting or sloppy shapes. Now, pixel perfection can be attained through photoshop, and once converted to WordPress, the transition is rather smooth. 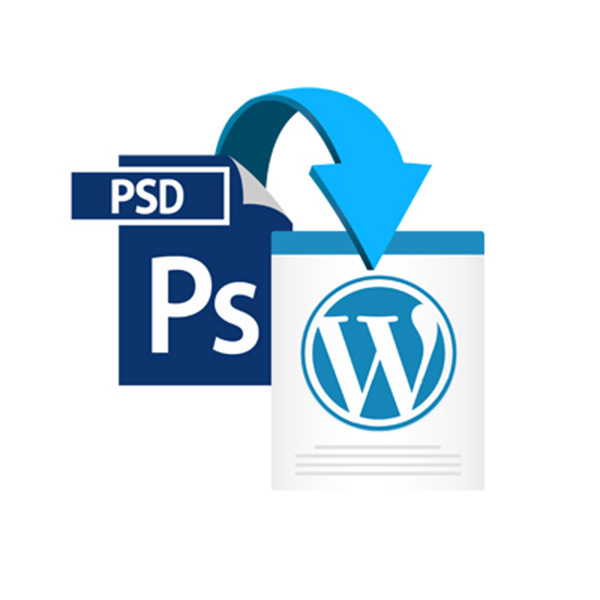 PSD to WordPress conversions take away the need for File Transfer Protocols or FTPs, this means you can edit and modify the website as per your requirement and convenience. WordPress hand all the control in your hands in such a simplified way that even a non-developer can take charge of the website easily. The main benefit of opting for PSD to WordPress conversion is that it helps you get the designs that have been perfectly tailored to your liking and ideology. Design customization plays a vital role in attracting viewers. After doing the designing yourself, you can get them converted to WordPress with ease. You can do it yourself or hire someone for the same. This gets you the best of both the aspects that you require. You can look in any direction, and you’ll find the use of internet. Internet is not limited to any one field, it has spread, and now almost is a defining factor in our lives. During these times as internet is being flooded with new websites on a daily basis, PSD provides you that crucial edge. Your unique designs mirror your thoughts in a way that robust templates cannot. If you haven’t yet, then get you PSD converted to WordPress, cause it’s surely a step in the right direction. Author Bio: Maggie Sawyer associated with MarkupHQ Ltd., a reputed company that provides Convert Photoshop to WordPress with 100% guaranteed client satisfaction. She is a web developer by profession & a blogger by hobby and loves to share tutorials mainly on WordPress.